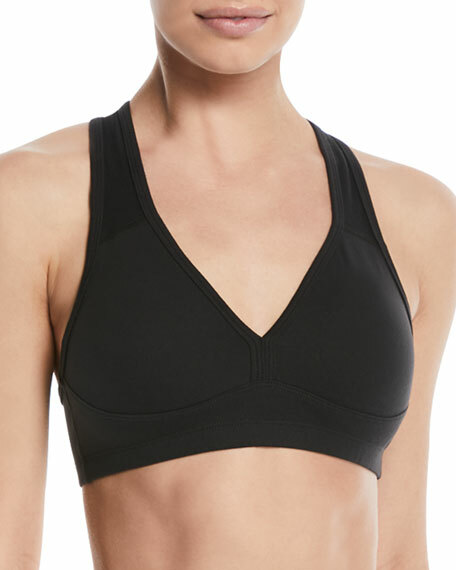 Beyond Yoga "Lift Your Spirits" bra in performance fabric. Generous stretch and full recovery. For in-store inquiries, use sku #2515271.